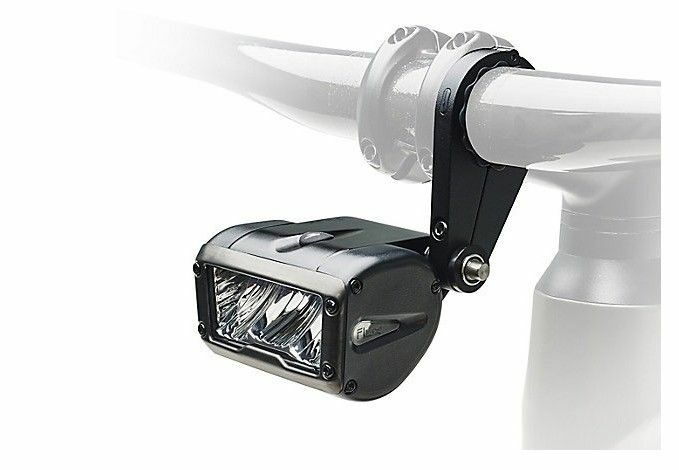 Consider this light like true vehicle lighting for your bicycle. 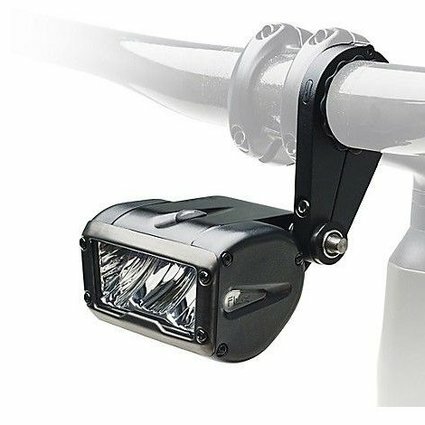 The super-wide and incredibly bright beam pattern of the Flux™ Expert headlight puts out up to 1200 Lumens of LED light where you need it to see and be seen—day or night. 1200 to 400 Lumens LED output.